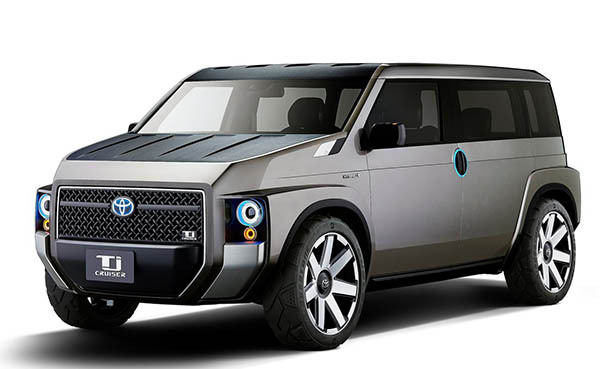 Since it is a Toyota, this is not an EV, but a Hybrid with a 2.0 Liter Engine. It has FWD or AWD. Not sure if they actually intend to produce this or not. Or even something close to it. This looks really roomy. A perfect work van during the week, and a camping van for the week end. You could almost live inside this one. 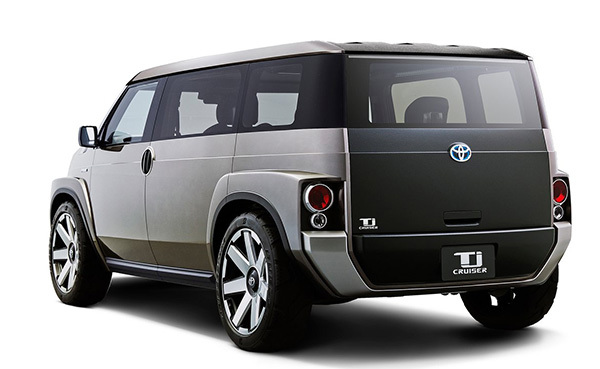 If they are looking to build something to appease the FJ and Xterra loyalists that have been abandoned, this certainly ain't it. They really should produce the FT-4X though (FT Cruiser?) 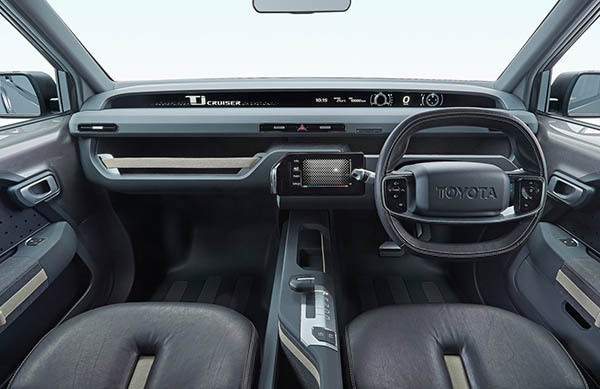 and this could be a Corolla xB. Perfect vehicle for me. Wants to get dirty. 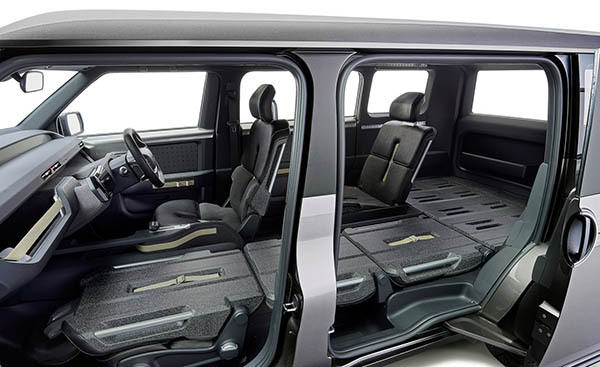 Successor to the Honda Element except not so dorky looking. Love the interior of this thing. I am sure the US won't get it. This seems more of an over grown butched up Scion B. Love it. Count me in. Reality check, Toyota will never build it.